May 18, 2016: Keegan Theatre presents NEXT TO NORMAL, the groundbreaking and award-winning musical that explores how one suburban family copes with crisis. NEXT TO NORMAL runs June 18, 2016, through July 10, 2016, at the Andrew Keegan Theatre in Washington, D.C. Directed by company member Colin Smith (BEHANDING IN SPOKANE) and Keegan Artistic Director Mark A. Rhea (AMERICAN IDIOT), NEXT TO NORMAL is a heartbreaking, humorous and unflinching look at a suburban family struggling with the effects of one family member’s bipolar disorder. Each character’s journey is punctuated by powerful lyrics and an electrifying score by Tom Kitt (AMERICAN IDIOT). Jake Null (2016 Helen Hayes Award winner, Outstanding Music Direction) music directs and Kurt Boehm (2016 Helen Hayes Award winner, Outstanding Ensemble) choreographs. In the words of The New York Times, NEXT TO NORMAL is “much more than a feel-good musical; it is a feel-everything musical.” In addition to winning the Pulitzer Prize for Drama in 2010, NEXT TO NORMAL was nominated for eleven 2009 Tony Awards and won three: Best Original Score, Best Orchestration, and Best Performance by a Leading Actress in a Musical. NEXT TO NORMAL features actors Kari Ginsburg, Chad Wheeler, David Landstrom, Caroline Dubberly, Christian Montgomery and Scott Ward Abernethy. The press opening for NEXT TO NORMAL is June 21, 2016. 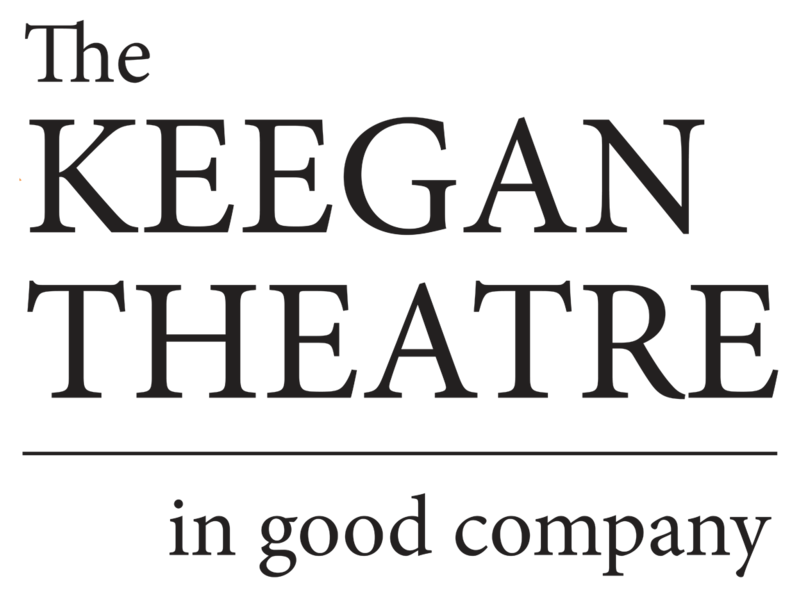 This is Keegan Theatre’s 19th season in Washington, DC and their inaugural season in their newly renovated theater located in Dupont Circle.